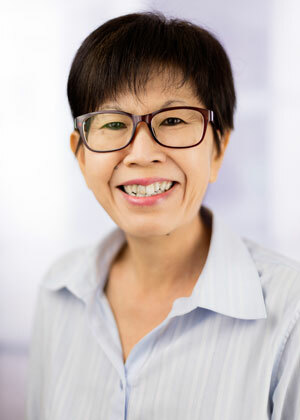 Ann Chong is one of Henry Goh’s pioneers, having joined the firm in 1990. She offers significant expertise in the area of patents and has been a Manager since 2005. Her extensive experience in the procedures of intellectual property protection and close rapport with MyIPO officials are invaluable to the firm and its clients. Ann’s role as Case Manager in our Patent and Industrial Design Department includes reviewing and distributing the daily incoming correspondence, docketing of new cases, monitoring and verifying deadlines, maintaining and updating our Case Management System, supervising the processing of patent and design renewals and recordals, and training of admin staff.